Land Rover might be towards the bottom of the list of companies you’d expect to see a new smartphone from. 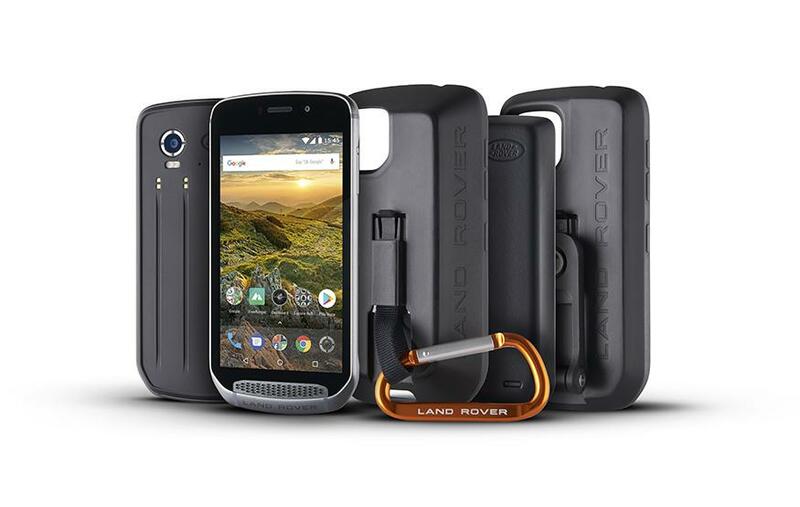 Nevertheless, the British car company has partnered with Bullitt Group to release the Land Rover Explore; a smartphone designed to withstand the rough outdoors. The new phone features a 5-inch display, 4000 mAh battery and an IP68 durability rating, meaning it can withstand temperature extremes and submersion in water. The phone has reportedly been drop tested to 1.8 metres without significant damage. Other specifications include a deca-core chipset, 16MP rear camera and 64GB of expandable storage. Hardware packs will be available for the phone, each of which allows for additional functionality. The Adventure Pack adds an additional 3600 mAh of battery capacity, a GPS antenna to boost reliability and accuracy of satellite navigation and a protective case. The Battery Pack adds another 4370 mAh of battery life, more than doubling the capacity of the standard phone. Lastly, the Bike Pack adds a mounting for bicycle handlebars. The phone will include enhanced maps with topographical data from ViewRanger, allowing for easier navigation off the beaten path. A custom home screen provides easy access to sensor information including weather information and a compass. Local pricing and availability is yet to be announced, but the phone will launch in the United Kingdom in April this year with a retail price of GBP£599.